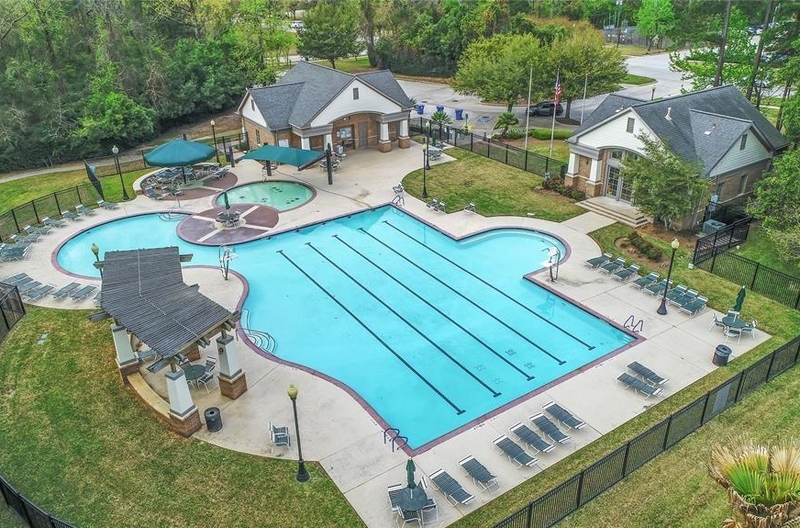 The community aquatic facility has a family pool, kiddie pool, and lounge chairs. Access is by Amenity Card only. Lifeguards are provided during swim season (Memorial Day to Labor Day). The Pool is 'Swim at Your Own Risk' from 6:00 am-8:00 pm during the off-season. Residents who wish to use the pool without lifeguard presence, will be required to sign an indemnity agreement. The pool is closed for cleaning on Monday. For pool rules and the indemnity waiver click here. Access is by Amenity Access Card only. Hours: Lights turn off at 9:00 pm. 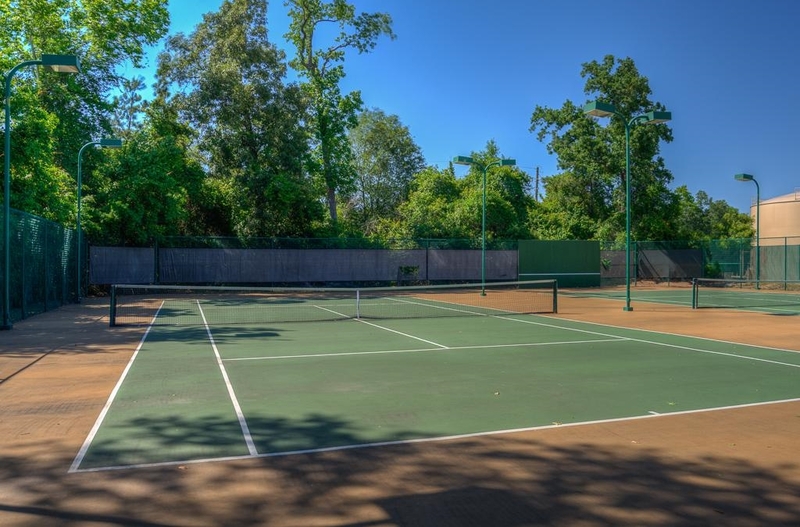 One lighted court, for Spring Trails residents and their guests. 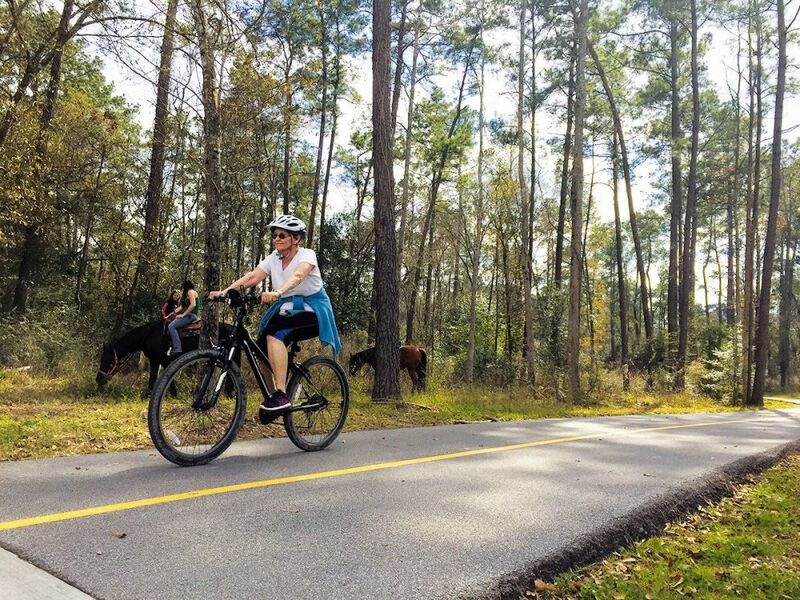 The Spring Trails Pond is managed by the Bayou Land Conservancy. Fishing is catch and release only. Use barbless hooks or bend down the barbs with pliers. A Texas Fishing License is required of everyone over the age of 17. 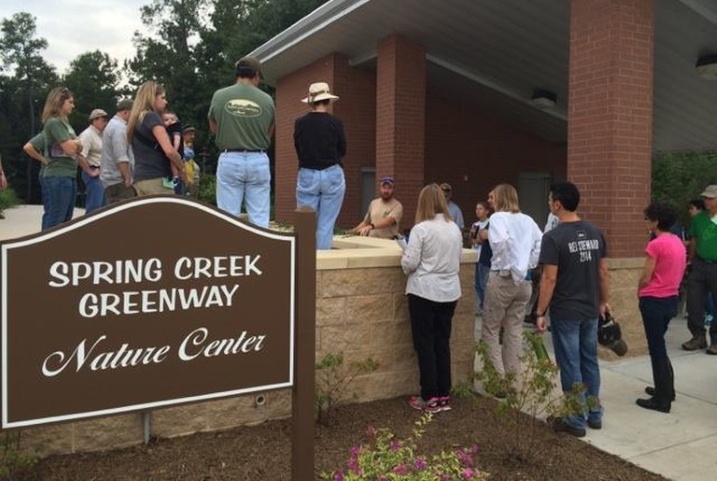 The Spring Creek Nature Center provides classes with regards to conservation, preservation, restoration, wildlife education and recreation. While not in Spring Trails, it can be reached on foot from the pond area. Map of trails for hiking adjacent to Spring Trails. Nature Center Facebook page. 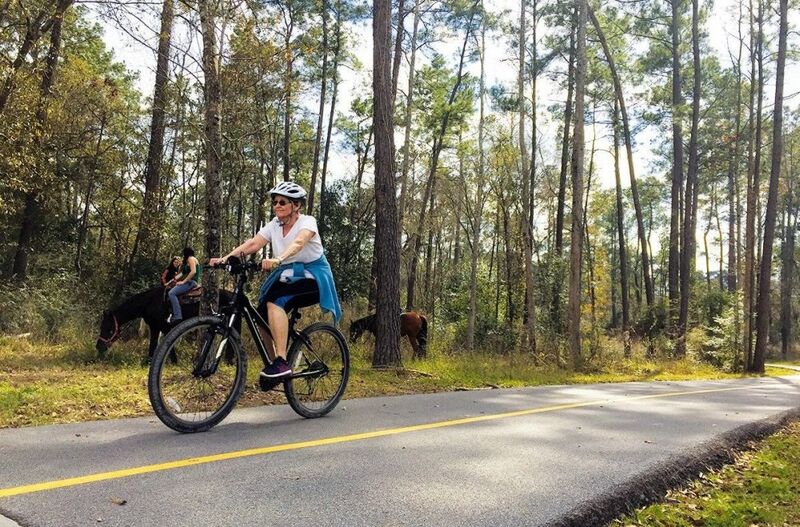 Explore 12 miles of natural forests and white sandy beaches along the creek from Dennis Johnston Park near Spring Trails to Jesse H. Jones Park near Humble, TX. 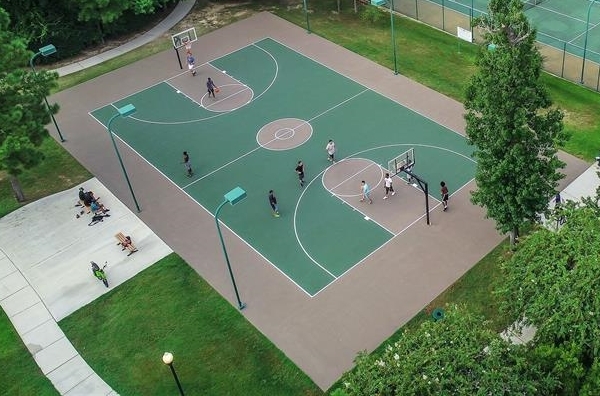 Along the way, visit Pundt Park and Carter Park. Brochure and map of Spring Creek Greenway project.